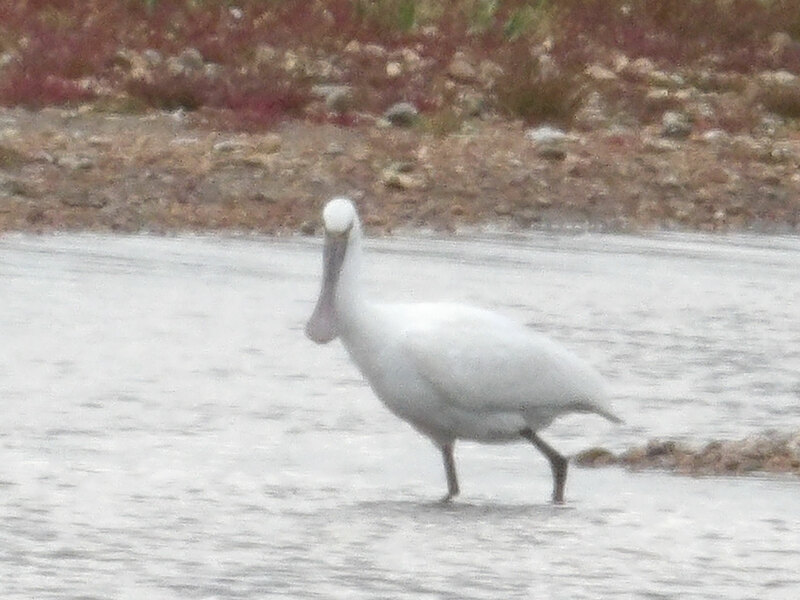 Back on Rye Harbour nature reserve, I saw something I don’t think I have ever seen before – spoonbills! These are just great! 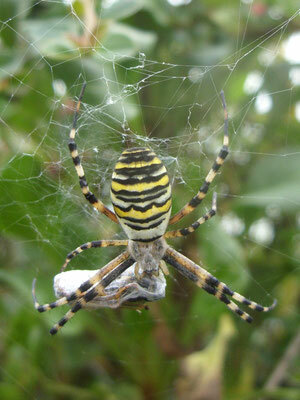 I also found a wasp spider right next to the main path – always a welcome discovery.